When you choose a Field Gate from Challenge Fencing, you know you’re getting a high quality product built to last. 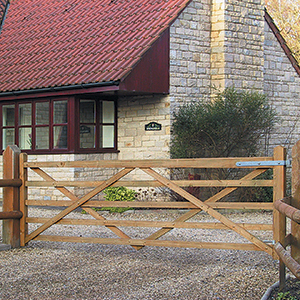 Our selection of Field Gates are available in a variety of styles and colours. No matter how you intend to use our gates we’re confident you’ll find a gate perfect for you. 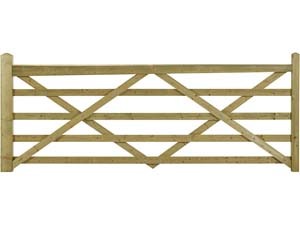 We offer both right-handed and left-handed field gates for you to use on your property. No matter if you’re right or left-handed, you’ll find a gate ideal for you. Our Highgrove field gates are pressured treated. Thanks to this pressure treatment they will remain strong for years to come and outperform their untreated relatives in terms both strength and resilience. Treated field gates are protected from the elements. The pressure treatment provides protection from whatever the elements throw at it, come rain, wind or hail your gate will stand tall and strong. 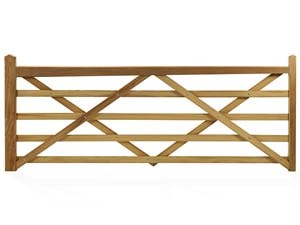 Many people think that this style of gate is simply reserved as a field gate. However, these styles of gates can be used for a variety of uses. 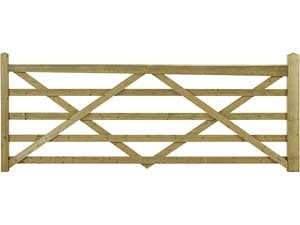 Their high strength and robust nature makes them ideal for use as a driveway gate. No matter your garden needs we’re always up to the challenge. 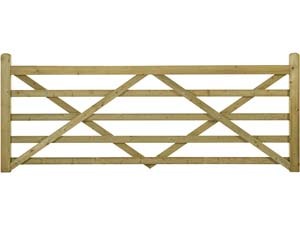 We stock a wide variety of field gates in a variety of styles which you can use in a variety of different ways. 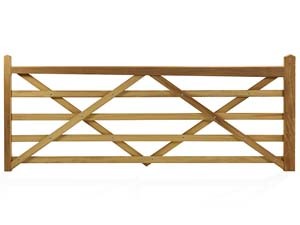 We’re confident you’ll find a field gate that is both practical and beautiful.